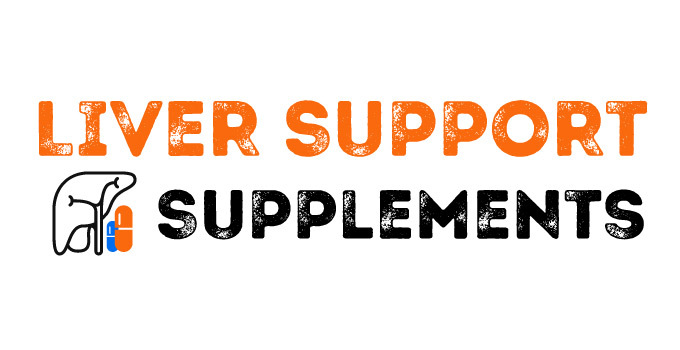 What is a Liver Support Supplement ? What are the ingredients in Liver Support Supplements ? What dosage should I take for a Liver Support Supplement ? Liver Support Supplements are especially designed to protect your liver during and after a cycle of prohormone. Liver support supplements contains ingredients that focus only on the protection of your liver. For all prohormone cycle, it is recommended to take ideally a Full Cycle Support Supplement or at least a Liver Support Supplement. But as you know, it’s not always the case. However, in all cases and for everyone, it’s necessary -highly recommended- for your health to take a liver support supplements (or full cycle support supplement) when running a methylated prohormone. A methylated prohormone put a lot of stress on your liver ! If you’re taking a methylated prohormone, you should at least take a liver support supplements during your cycle and ideally during your post cycle therapy (PCT). – Milk Thistle : Under many research studies, it has been proved that the usage of Milk Thistle gives to human a good protection for the liver from damages (toxicity of methylated prohormones). Milk Thistle also has the ability to detoxify a liver. – N-Acetyl-Cysteine (NAC) : Like Milk Thistle, NAC works in the same way to prevent the damages on the liver and it can also be used to detoxify the liver. There is no specific dosage for the Liver Support Supplements. Just follow the guidelines from the manufacturer. Where to buy Liver Assist XT ? Where to buy Liver-Rx ? Where to buy Liver D-Tox ? Where to buy Liver Stabil ? Where to buy Liver Refresh ? Where to buy Aegis ? Sup guys, I’ve heard milk thistle could affect gains on cycle ? is it true or nothing thanks !